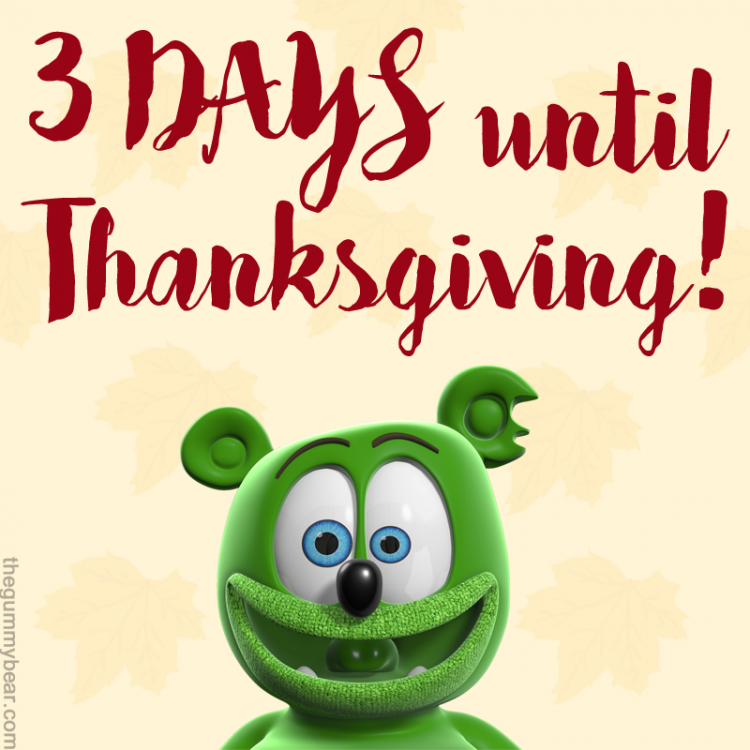 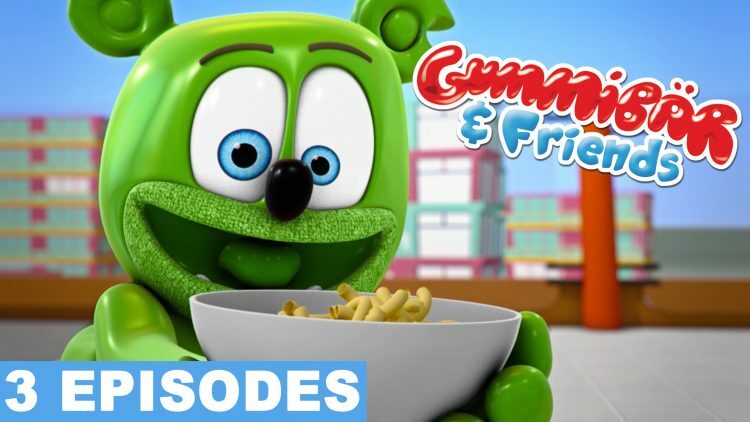 Thanksgiving 2017 Countdown with Gummibär – 3 DAYS! 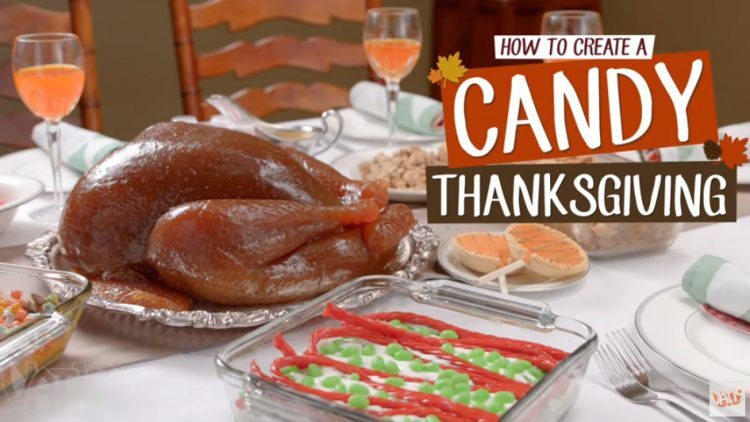 This Thanksgiving Meal is only made of GUMMY CANDY! 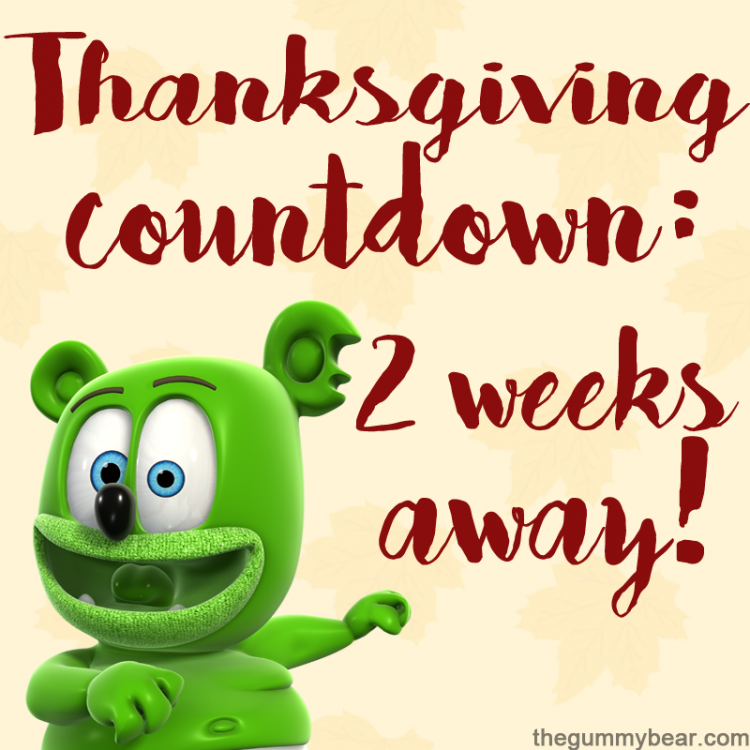 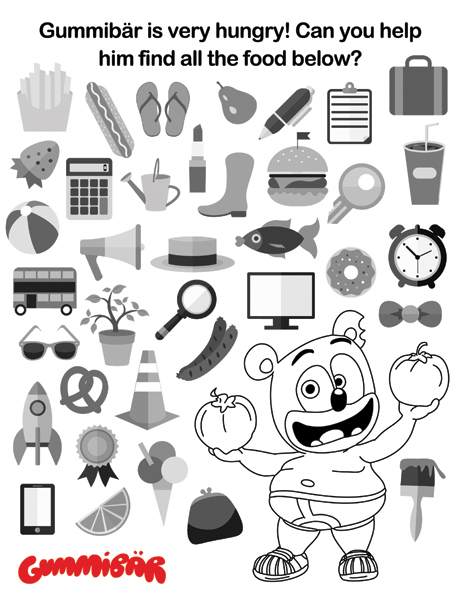 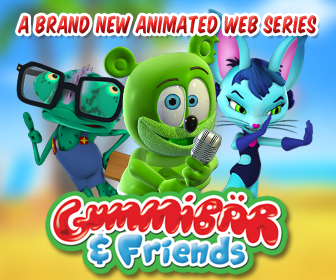 Thanksgiving 2017 Countdown with Gummibär – ONLY TWO WEEKS AWAY! 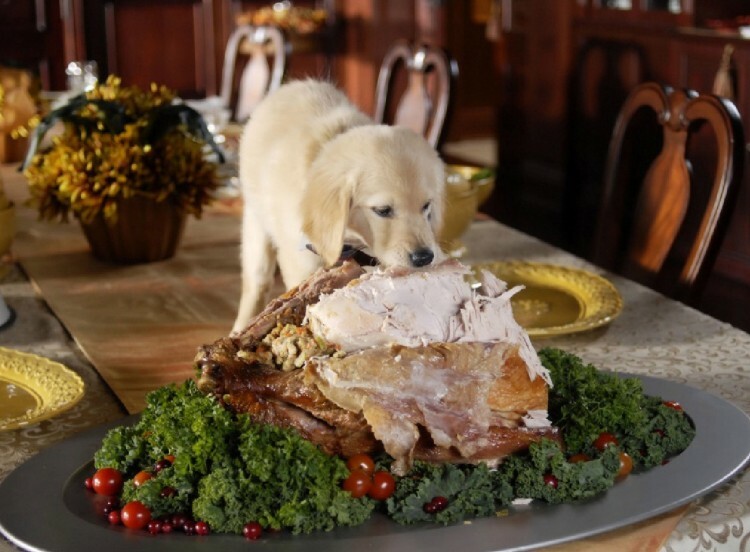 Cute Tuesday: Puppy Can’t Wait for Thanksgiving Dinner!